USA Gymnastics released a series of financial documents yesterday, including tax filings and financial statements from the past two years. According to an auditor’s report dated Aug. 20, settlements and payouts to survivors of Larry Nassar likely will cost the organization a sum pretty close to its total assets. “The estimated range of potential impact related to the majority of the litigation is $75 million to $150 million,” the auditor concluded. USAG listed total assets of nearly $108 million for both 2016 and 2017. USAG expects that their insurance will cover some of the penalties, as the report said USAG “recorded a receivable for insurance coverage equal to $75 million.” The estimation of damages only takes into account what USAG may owe the survivors who have filed civil suits, and it doesn’t factor in potential penalties as part of criminal investigations or the congressional inquiries. USAG also released its 2017 IRS filings, which show that former CEO Steve Penny received a severance payout of $420,000 when he resigned in March 2017. Since USAG adopted its new SafeSport policy in June 2017, it’s spent $709,667 on the program. 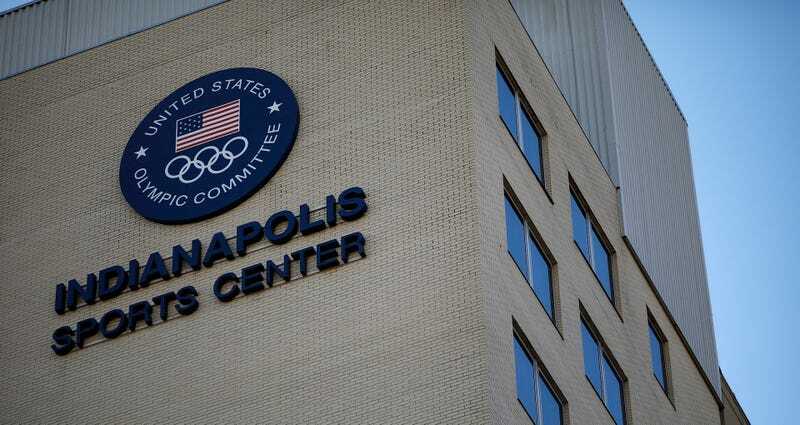 The United States Olympic Committee is currently in the opening steps of revoking USAG’s status as a national governing body. That move was reportedly prompted by the recent discovery of important documents that were relevant to an ongoing investigation of the Karolyi ranch in Texas and had just sort of been sitting around in the USAG offices without anyone knowing. You can read the full audit below.